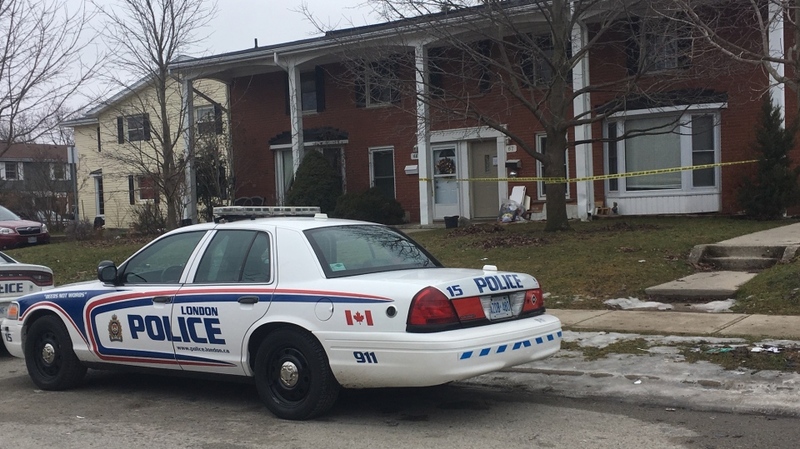 Police in London, Ont., are investigating after a man was struck and killed with an arrow. Emergency crews were called to a home in northern London at 12:50 a.m. on Tuesday morning following reports of a man hit by an arrow. Once ambulances arrived, paramedics found the man and transported him to hospital with life-threatening injuries. He underwent surgery related to his wounds, but later died. Police say no arrests have been made and investigators are still trying to determine the circumstances surrounding the incident. Officers say it’s too early to assess any risk to public safety, but are reminding residents to stay alert and report anything suspicious. While police haven’t found a cause for the incident, some people in the city are on edge. “An act of violence like that is extremely crazy to hear about, especially an arrow,” Jacqueline Preto, who lives in the neighbourhood, told CTV London.